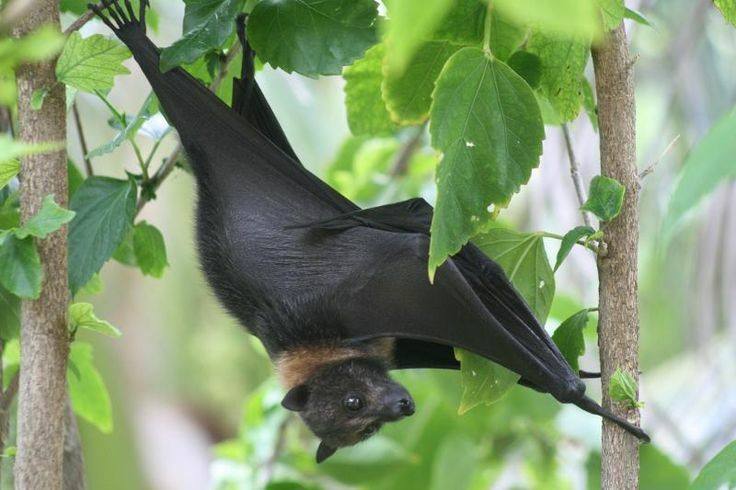 The Mariana fruit bat, also known as the Mariana flying fox, and the fanihi in Chamorro, is a megabat. Their ears are rounded and their eyes large. ​Where do they live: Guam, the Northern Mariana Islands and Ulithi - Islands in the Pacific Ocean. What do they eat: As per their name they live off fruit. Whats their habitat: They live upside down in tropical forests. Major threats: Forests being cut down for agriculture and also man's desire for Fruit Bat soup! Loads of footage of these megabats unfortunately due to mans desire for Bat soup they are in decline..
Wing spans of over 5 feet makes these bats the biggest on the planet and sometimes called a Flying Fox. 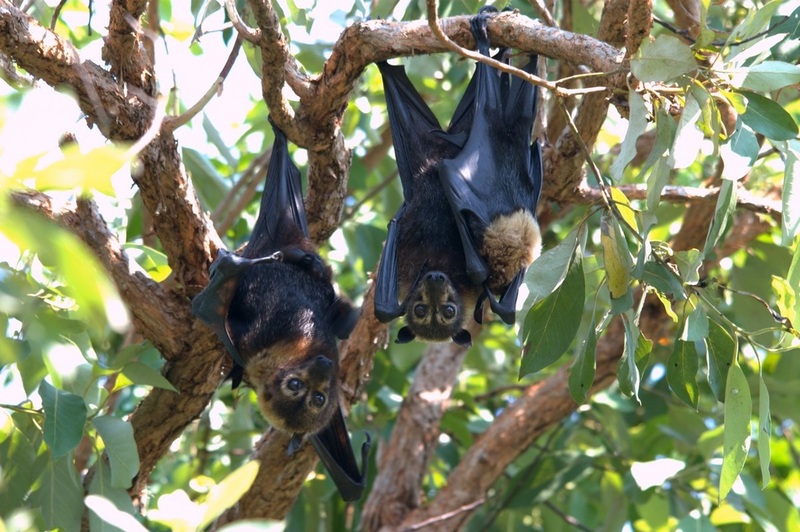 Megabats constitute the suborder Megachiroptera, and its only family Pteropodidae of the order Chiroptera.